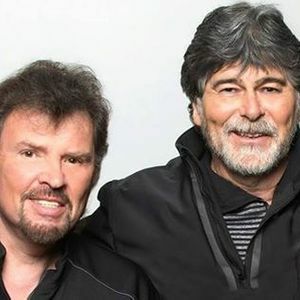 Alabama Live in North Little Rock, Arkansas! 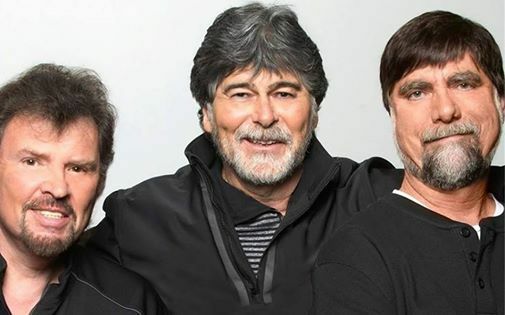 Alabama are back forThe 50th Anniversary Tour in 2019! Find tickets today! 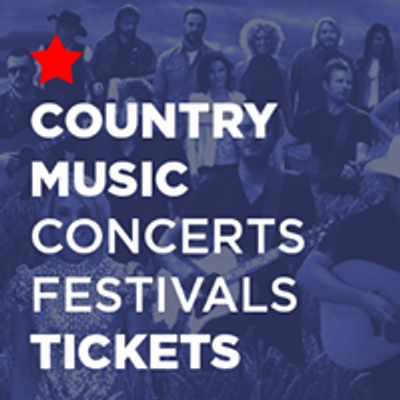 Country music concert tickets search engine. Discover events you love, search all ticket sites and get the best deals on tickets.